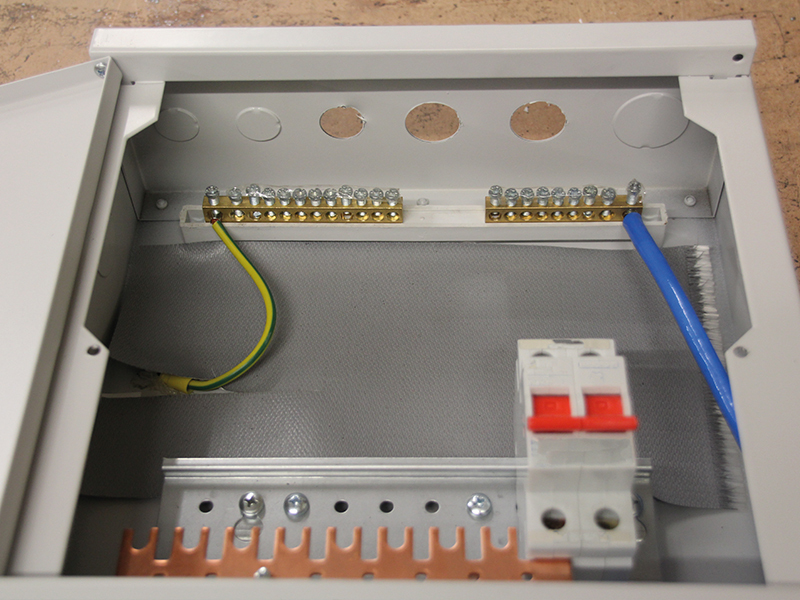 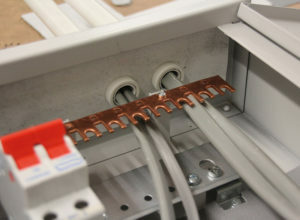 Metal consumer units pose a great risk of becoming live due to overheated cables loosening up and touching the box, which hasn’t been properly earthed. 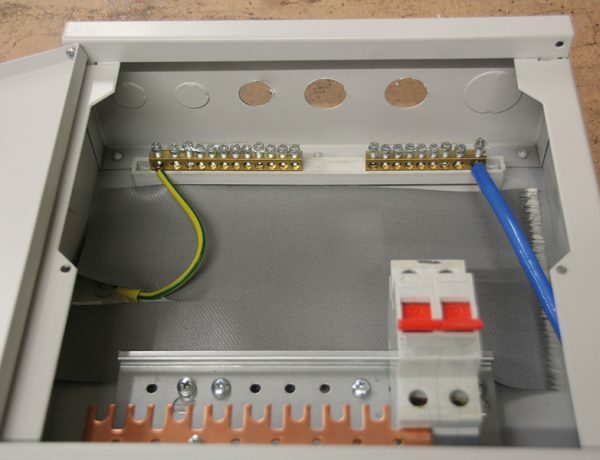 Therefore there is a need for an insulation material to be placed inside the unit to prevent this from happening. 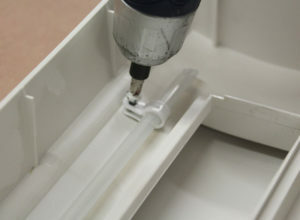 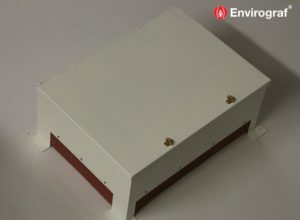 Envirograf® insulation liners consist of a silicone cloth material which should be fitted to the back of the unit using the attached double sided tape.